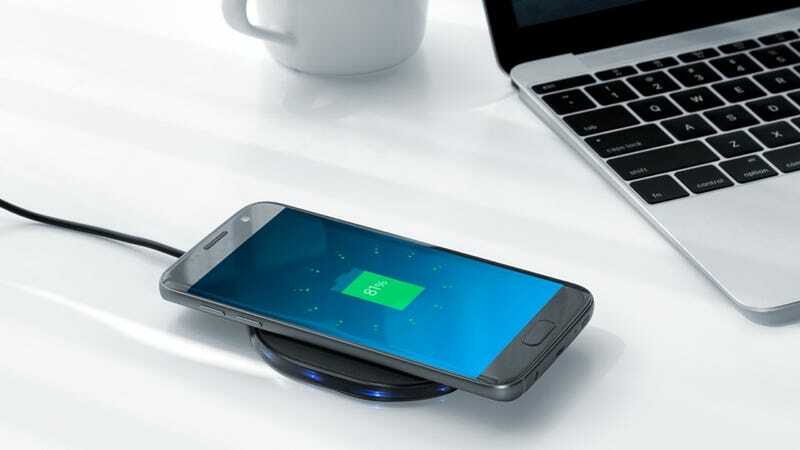 The long-awaited release of Qi-compatible iPhones has led to an explosion in popularity for wireless charging pads, so it’s no surprise that Anker’s most popular model would join our Bestsellers club. 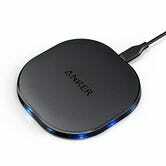 While it can only charge iPhones at 5W, this 10W pad can quick-charge compatible Android phones. 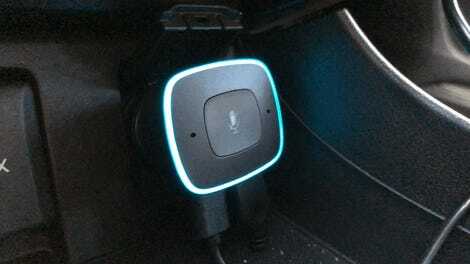 It’s also very thin, and has status lights all the way around the edge so you can be sure you placed your phone on it correctly before you go to bed.